Most of the times we read about Bollywood married couples giving us #CoupleGoals, and the new trend Bollywood currently giving us is #DivorveGoals. No, we are not excited or liking this. After reading all the details of two wonderful souls fall in love and marry their love, their is also this another side of the coin where the long committed marriages in Bollywood are ending. There is a long list of Bollywood celebs who split after decades of their marriage. Farhan Akhtar and his wife Adhuna split after 17 years of marriage, former Roadies host Raghu Ram and wife, actor Sugandha Garg split after 12 years of marrige and the latest one is Himesh Reshammiya, who divorced his first wife Komal from 22 years of marriage and then married his lover Sonia Kapoor. 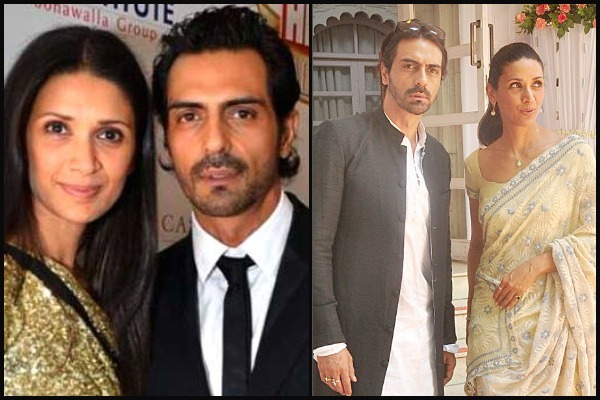 The latest to join the long trail of divorce is, actor Arjun Rampal -Mehr Jesia splitting after 20 years of marriage. The shocking news came out as both the parties have mutually decided to part their ways. 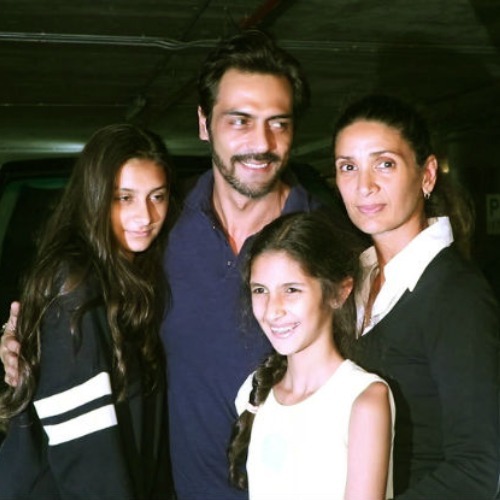 The couple have got two children together – Mahikaa, 16 and Myra, 13. It is not clear if the couple are heading for the legal separation, but they have decided to take different paths of their lives. We have strongly started to believe this for Bollywood marriages that what starts so wonderful fades in a most bizarre way. Isn’t it! ?